Good coverage and quick drying long lasting nail polish. 12ml. 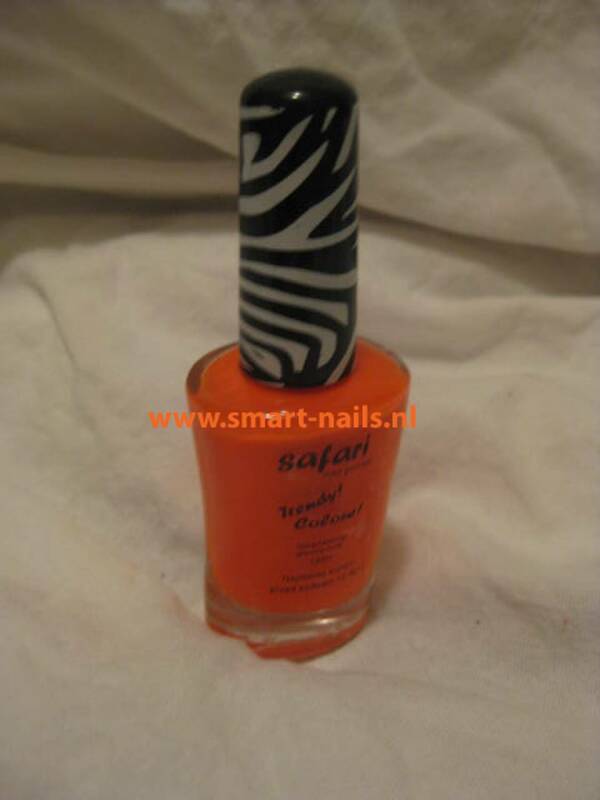 This polish contains no harmful substances such as toluene, formaldehyde or dibuthylphtalaat. Tip: Use the quick-drying nail polish spray the paint dry faster.